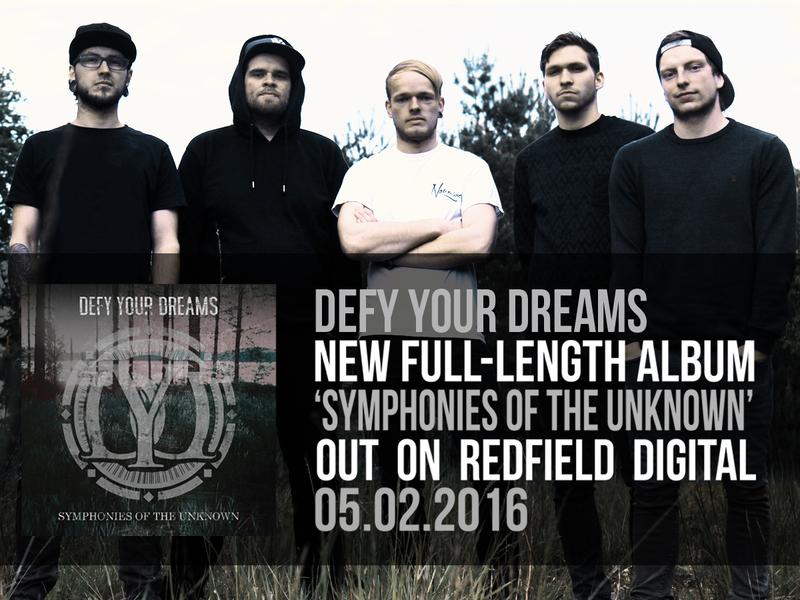 „Symphonies Of The Unknown“ is officially out now on Redfield Digital! We are really proud to announce that our debut album „Symphonies Of The Unknown“ is officially available in stores now! Click here to see what we have got to say about that!